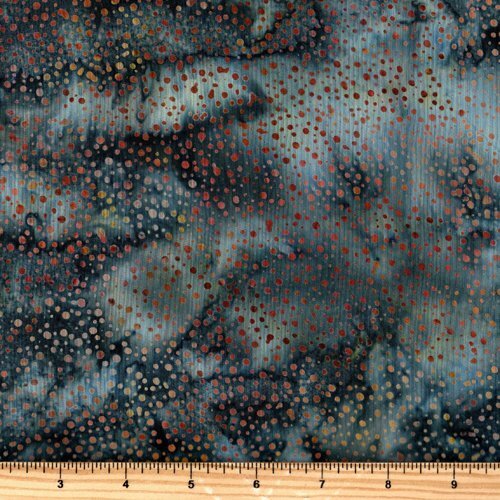 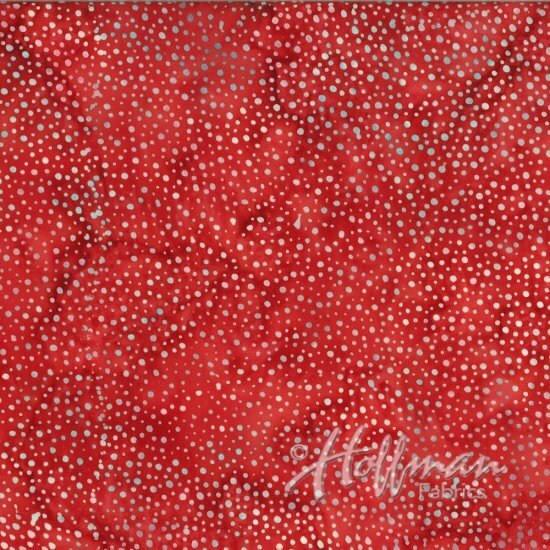 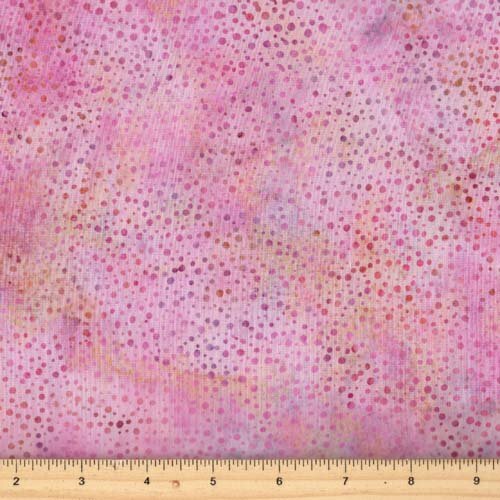 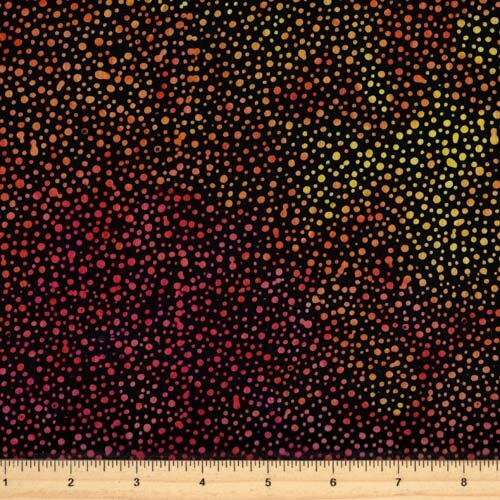 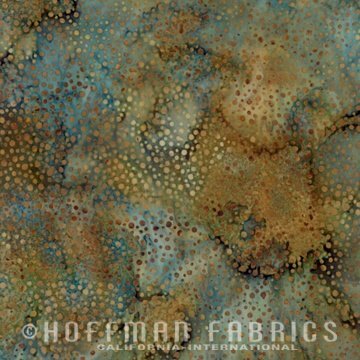 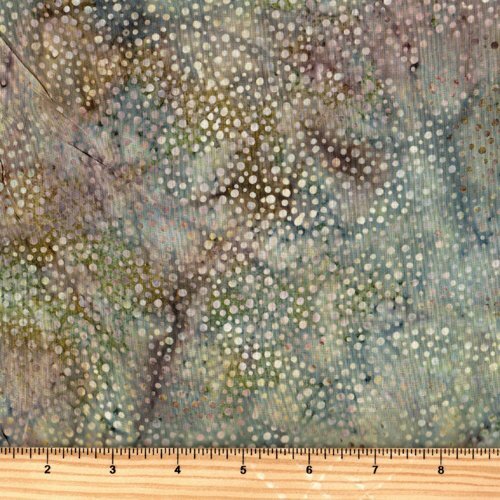 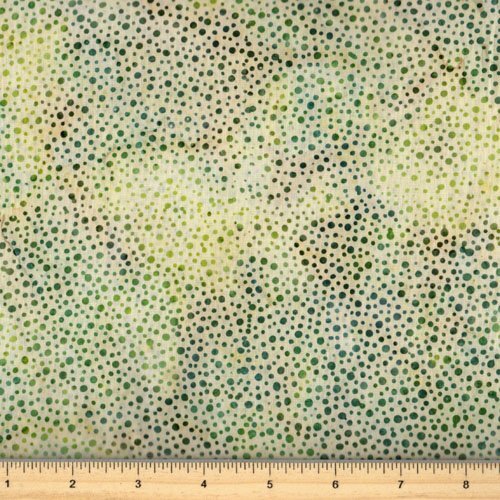 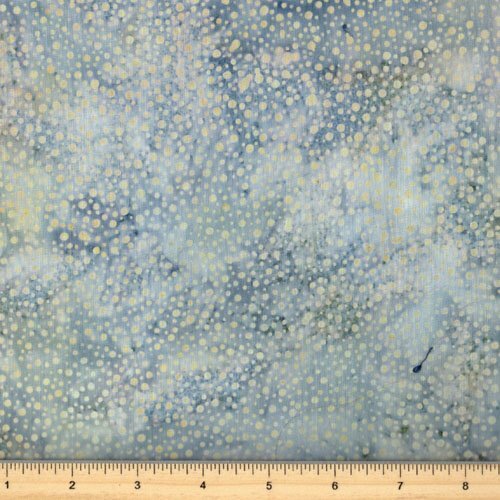 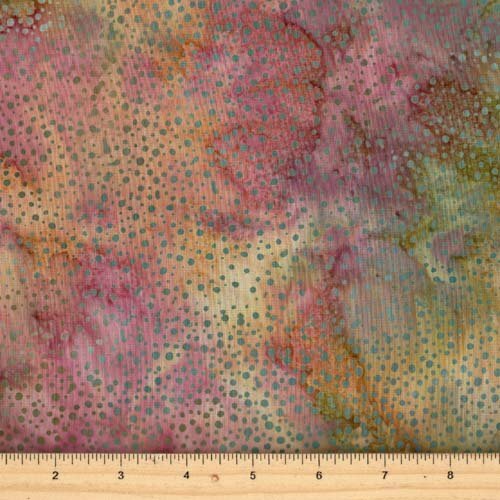 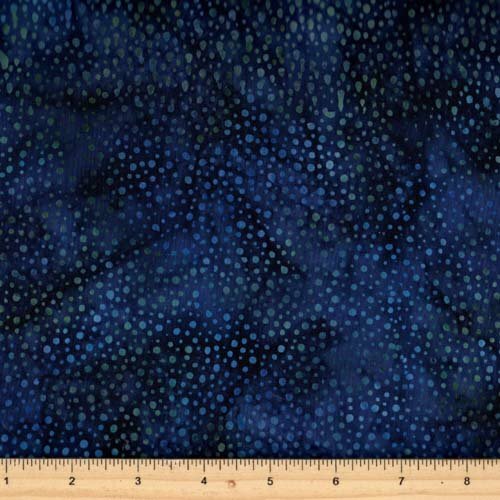 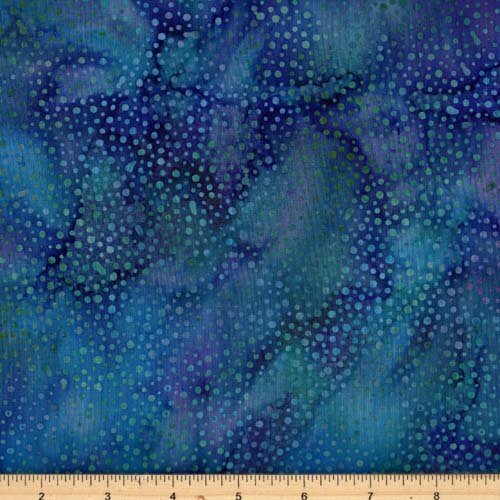 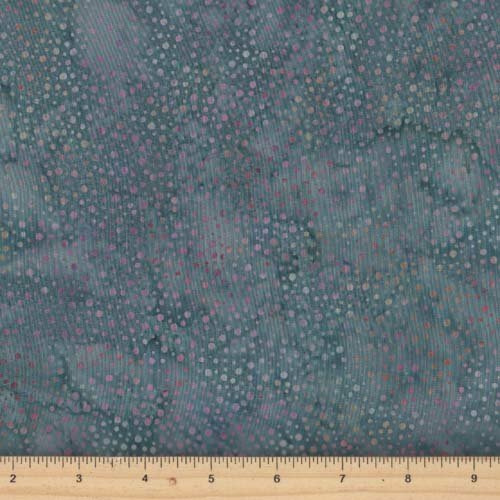 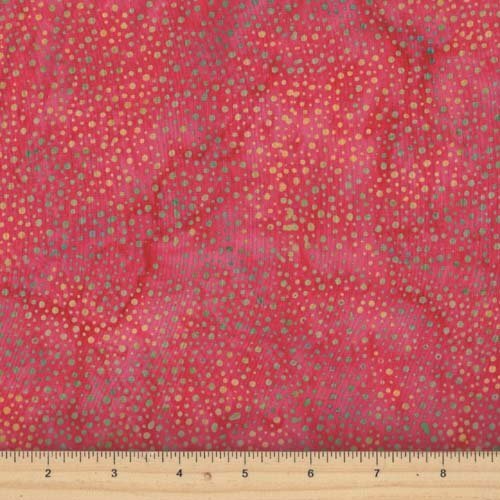 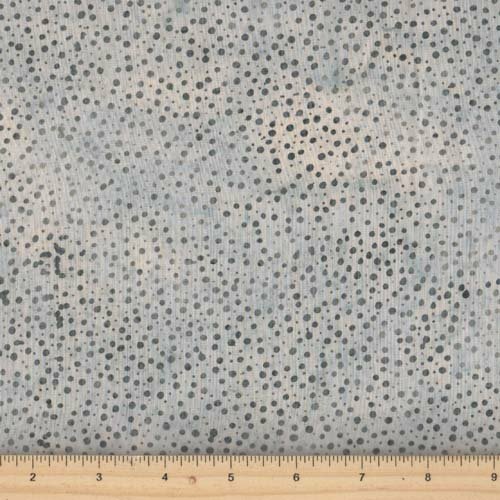 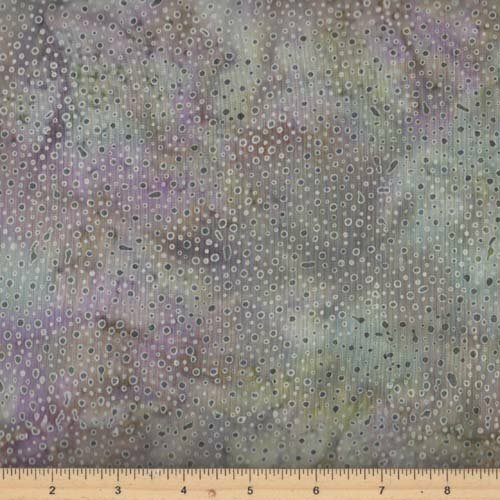 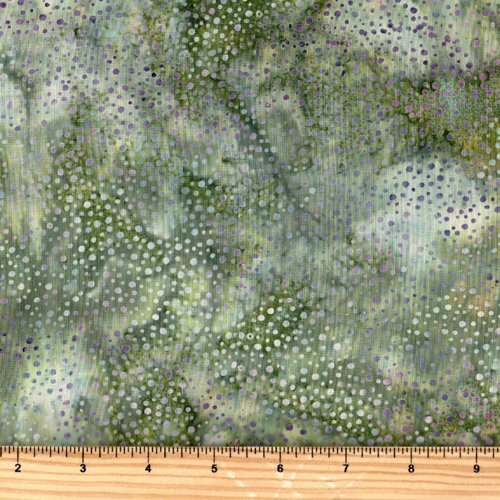 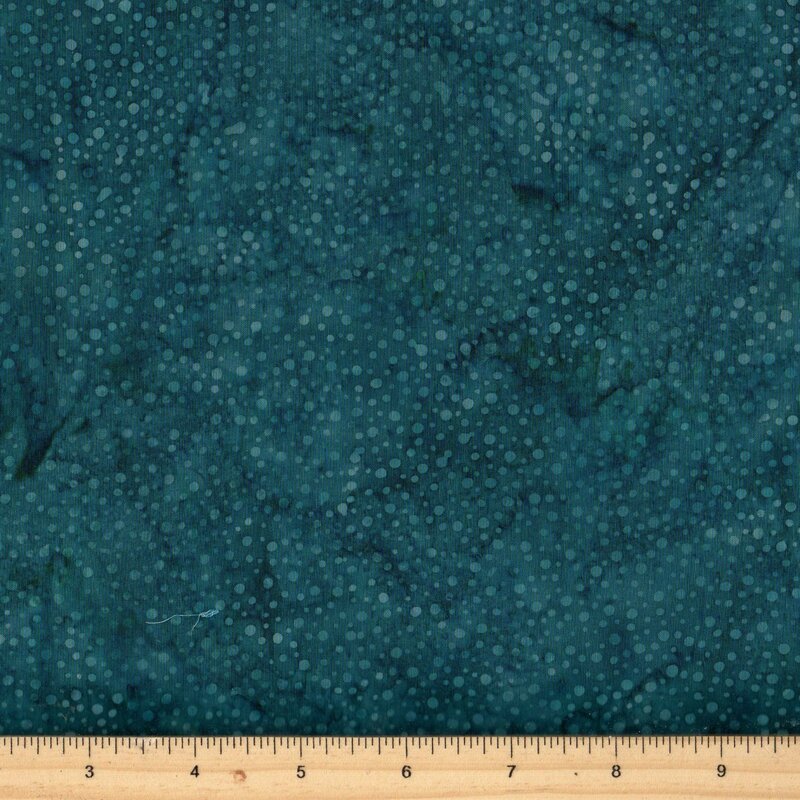 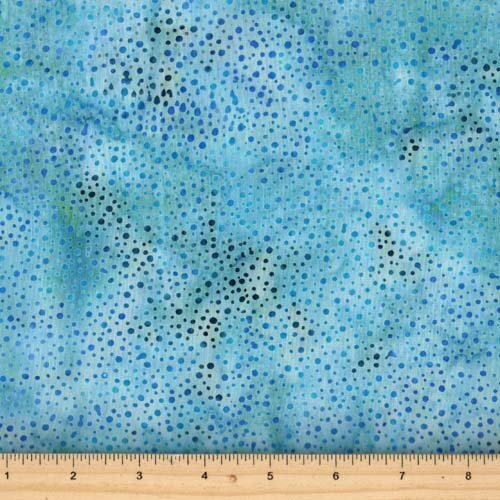 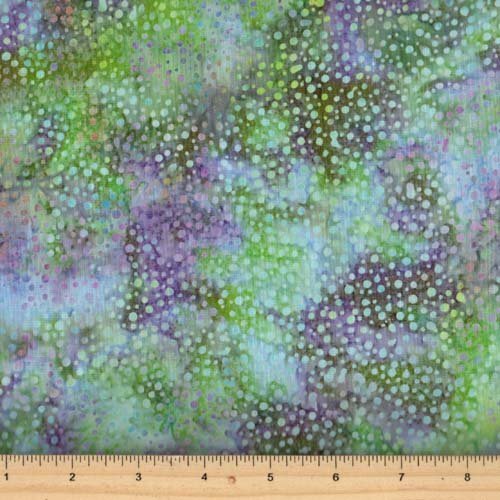 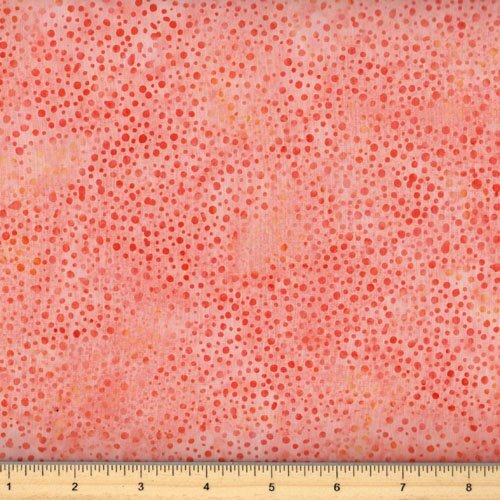 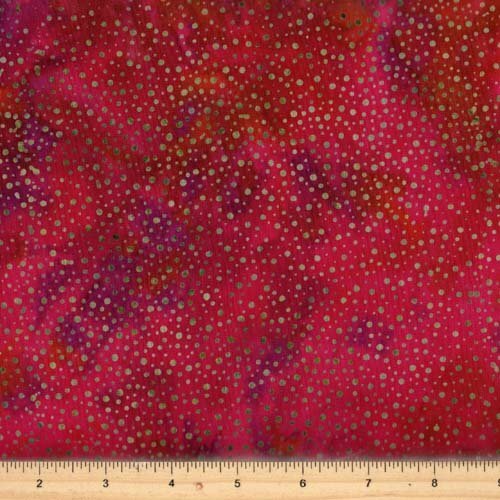 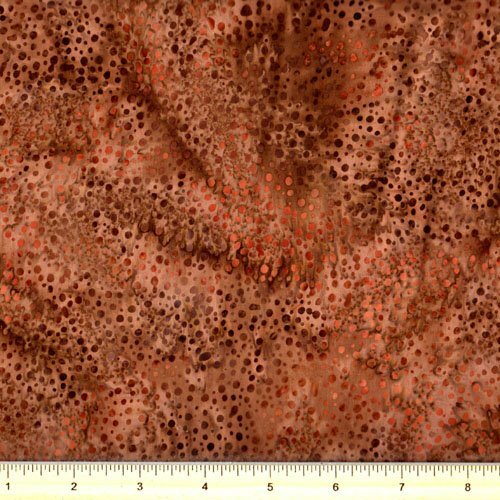 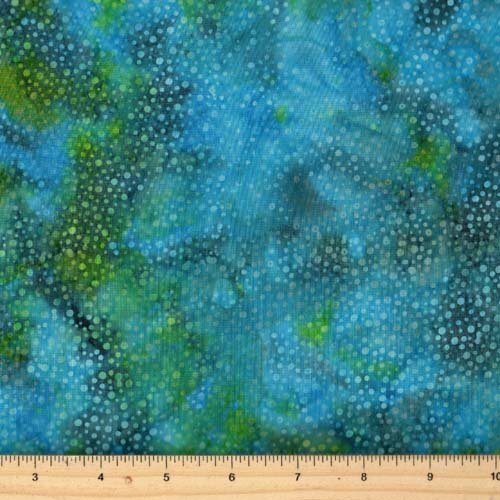 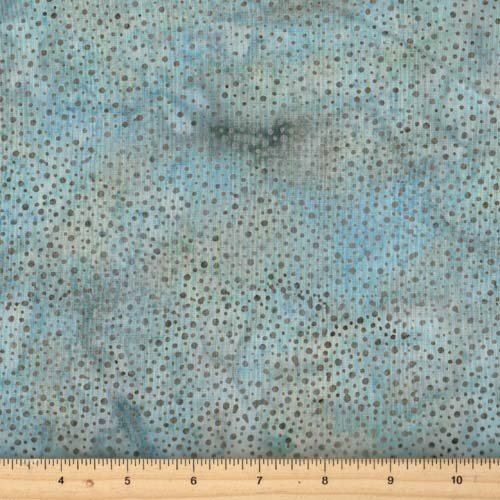 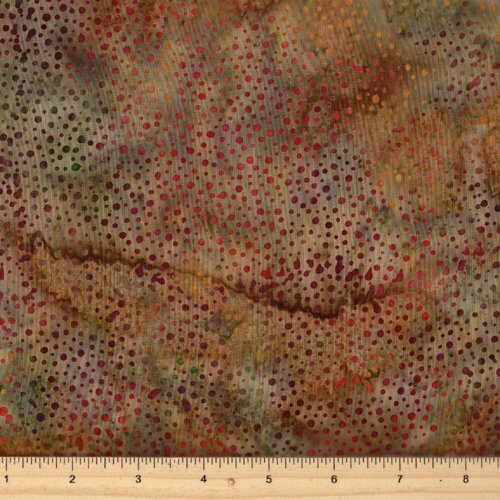 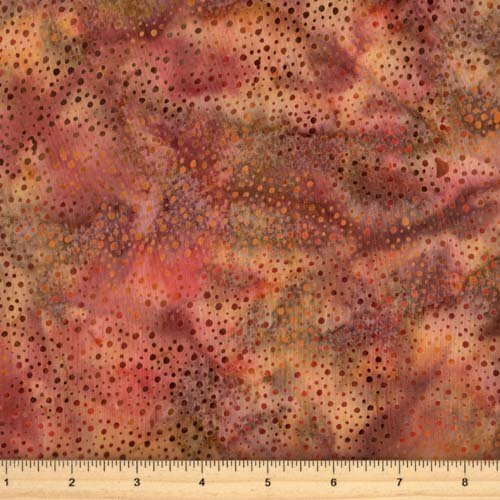 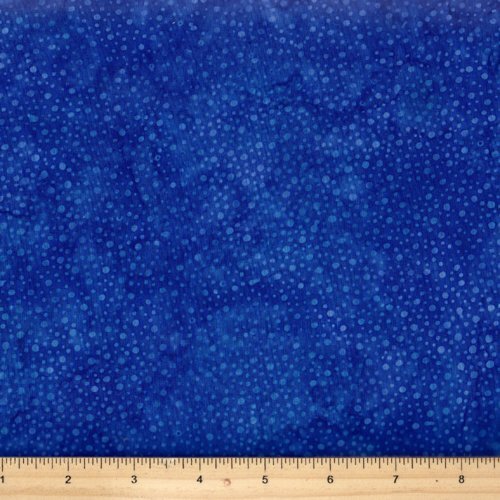 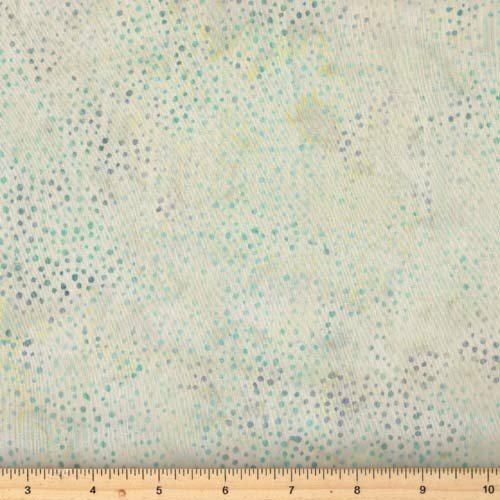 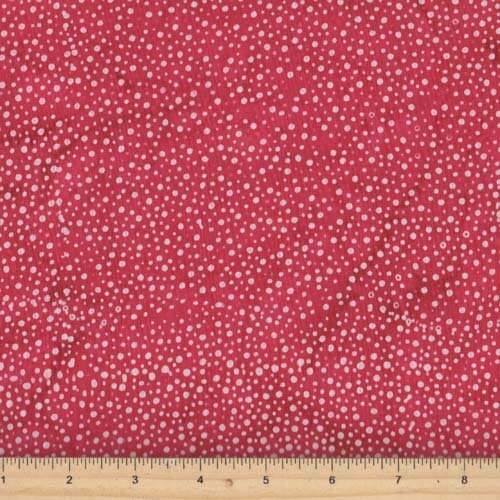 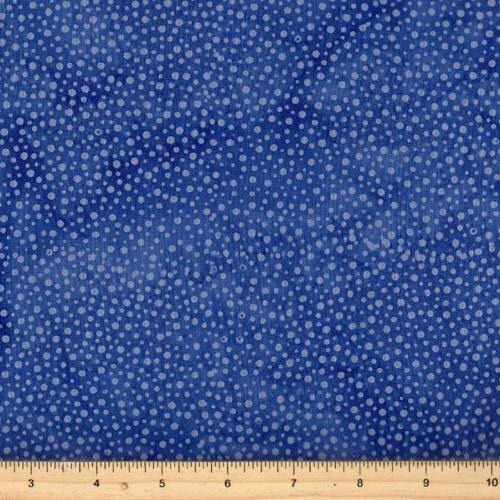 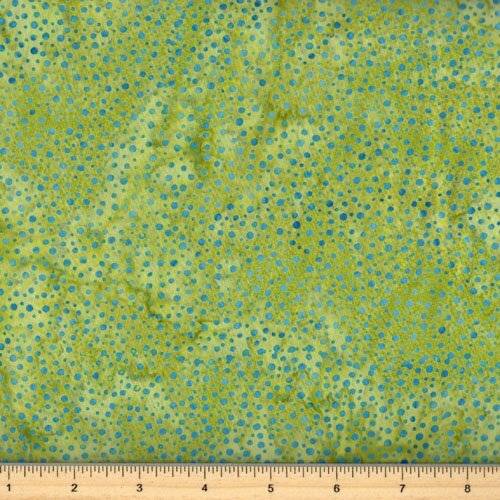 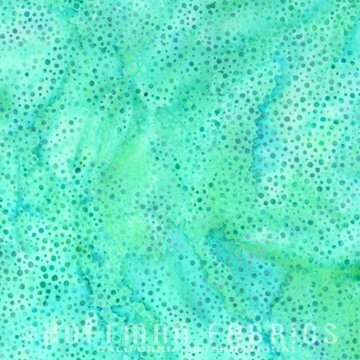 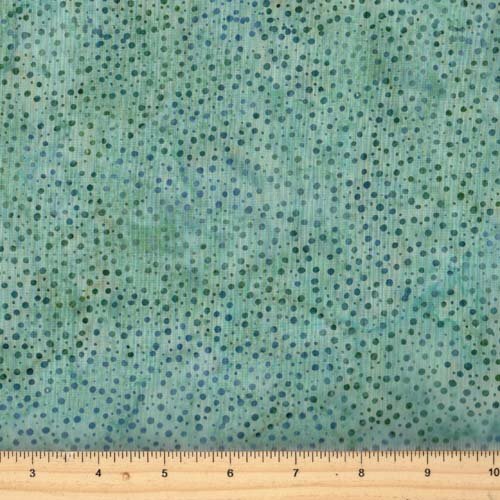 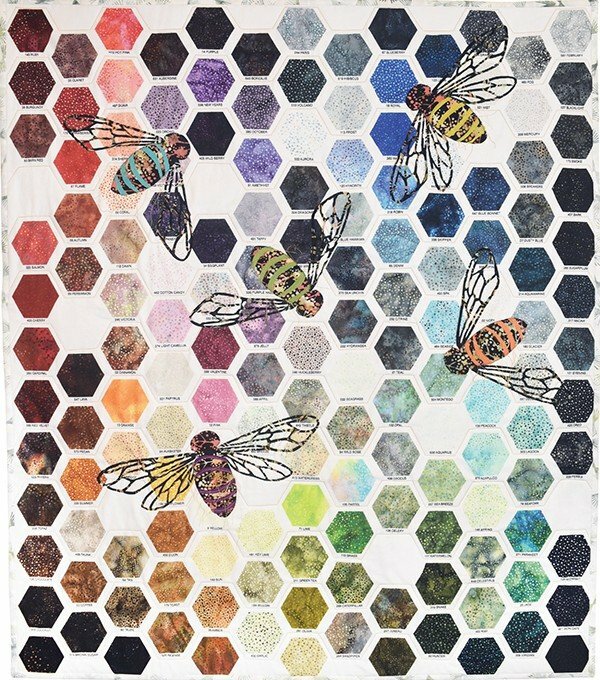 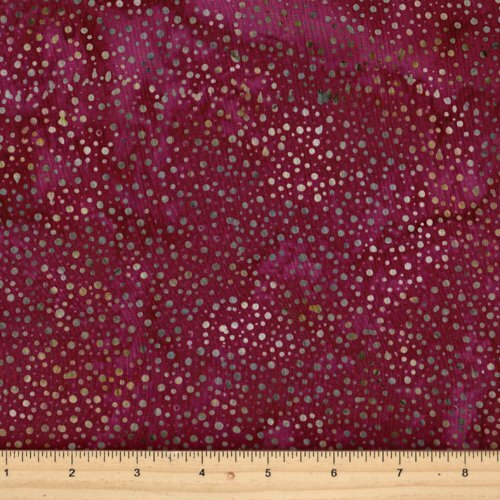 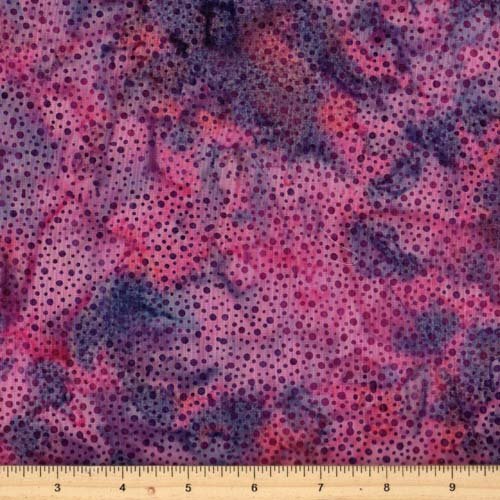 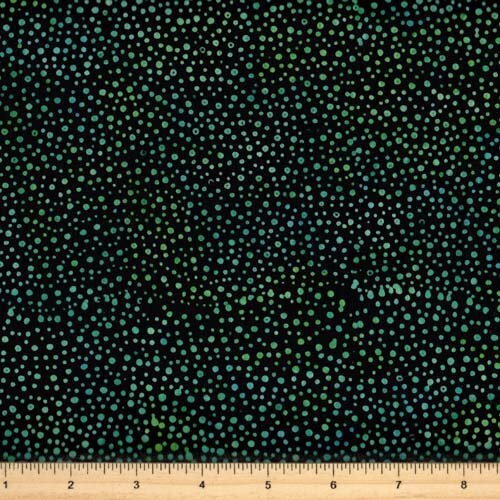 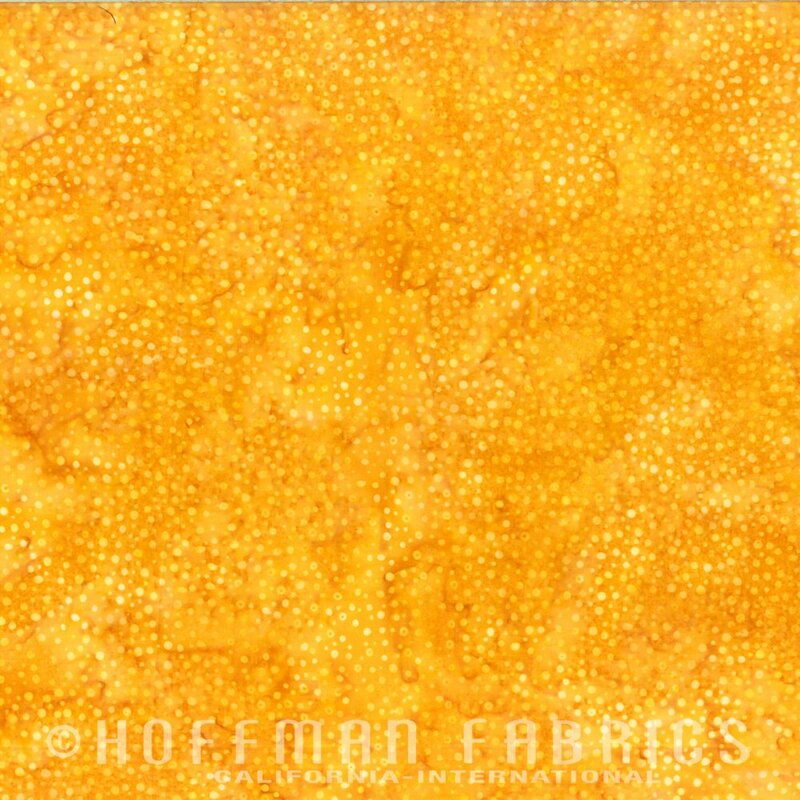 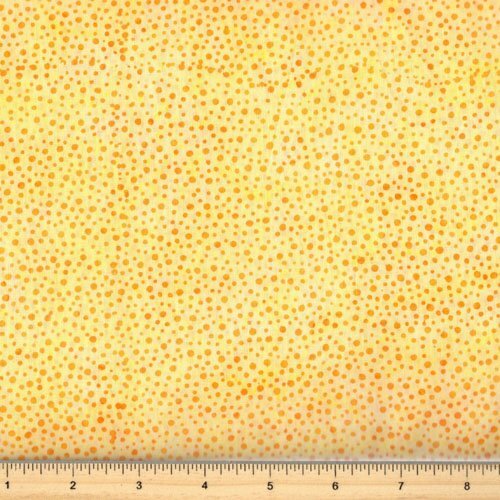 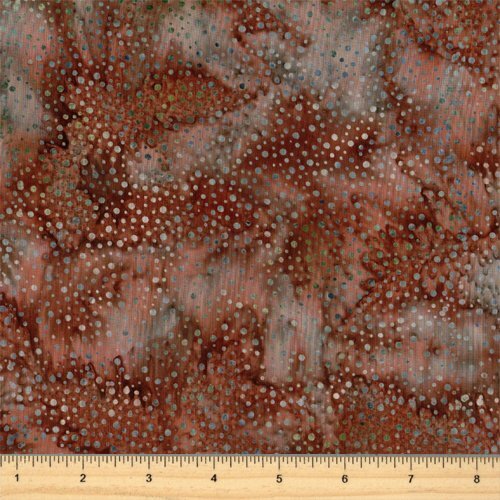 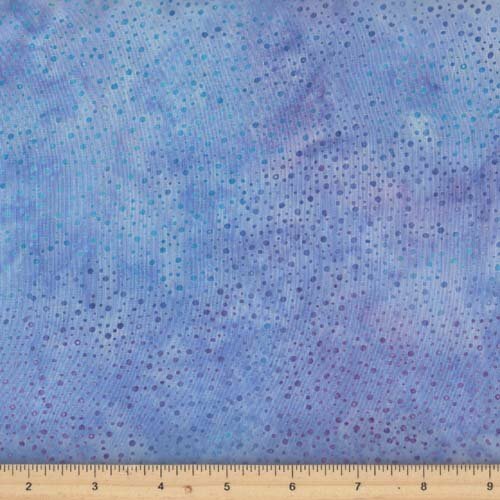 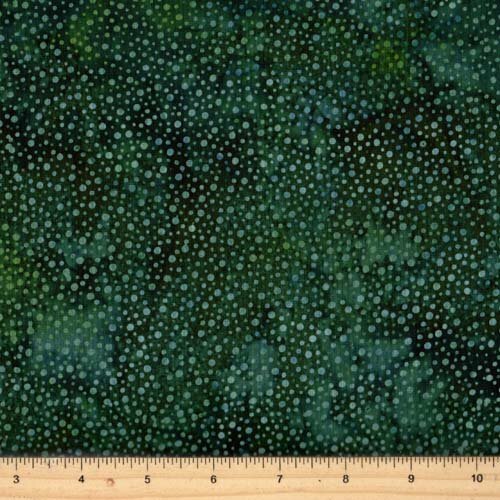 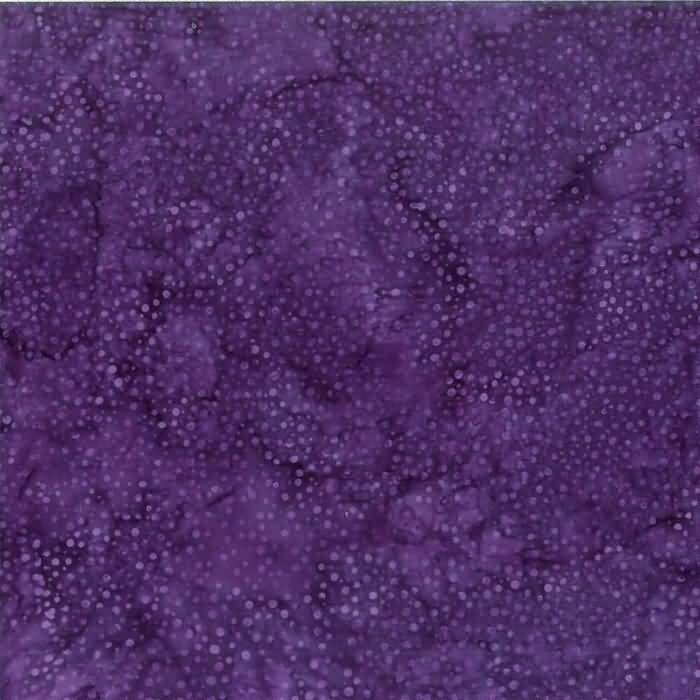 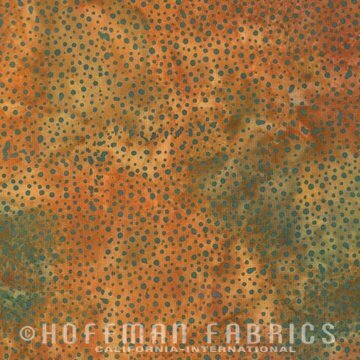 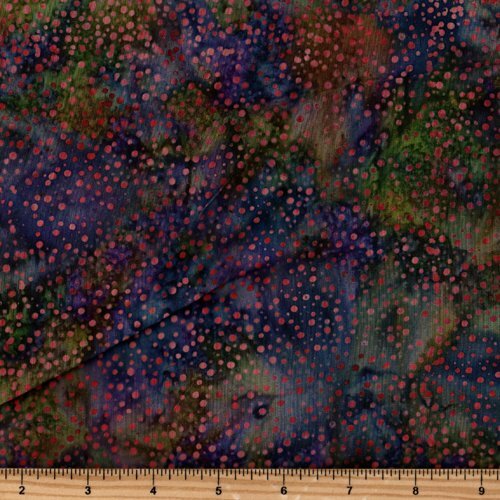 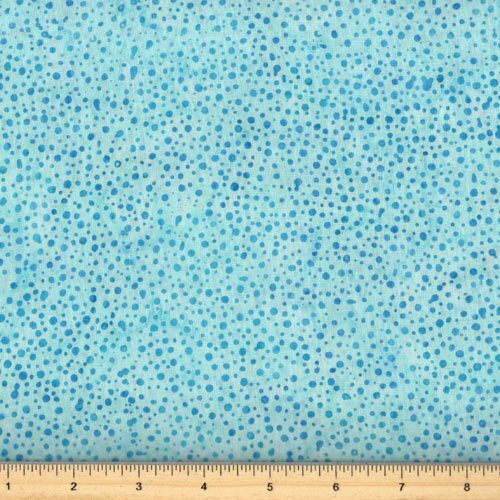 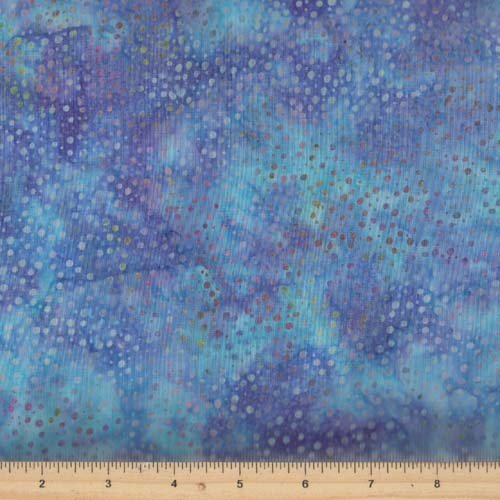 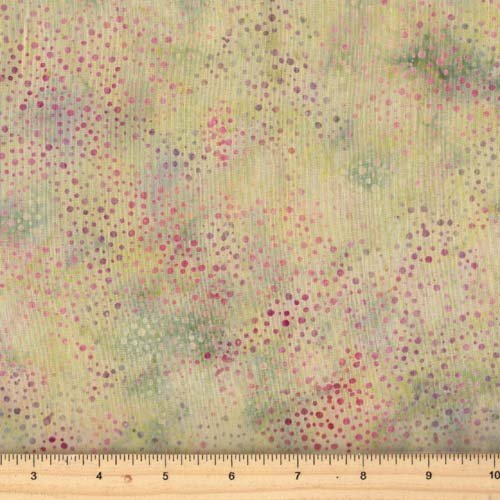 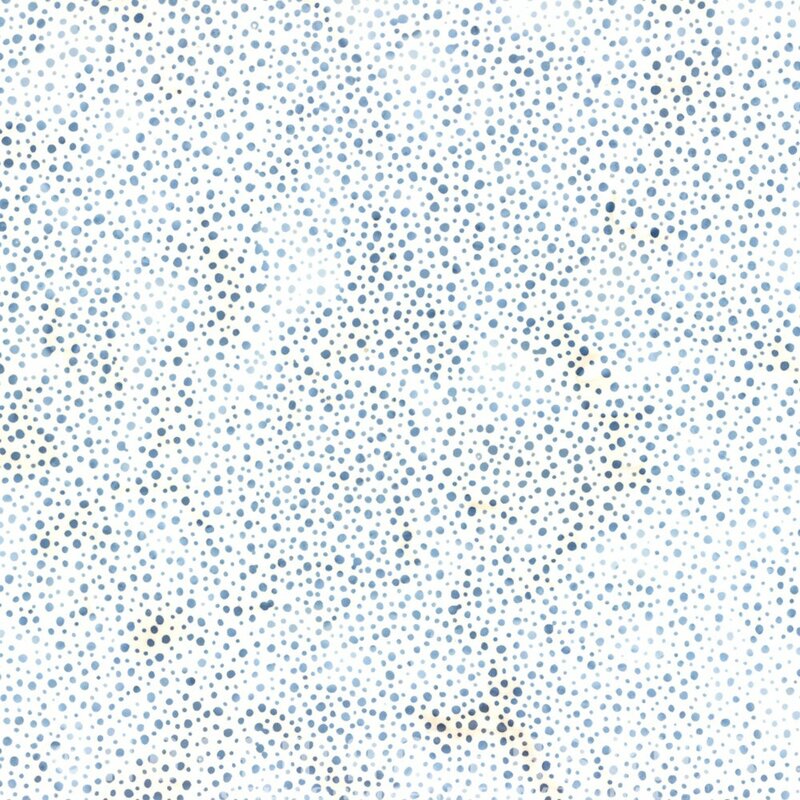 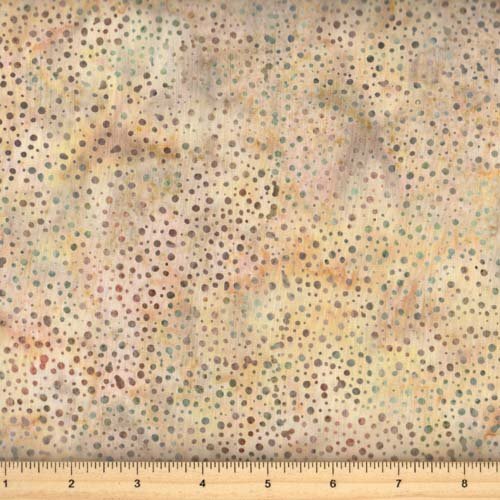 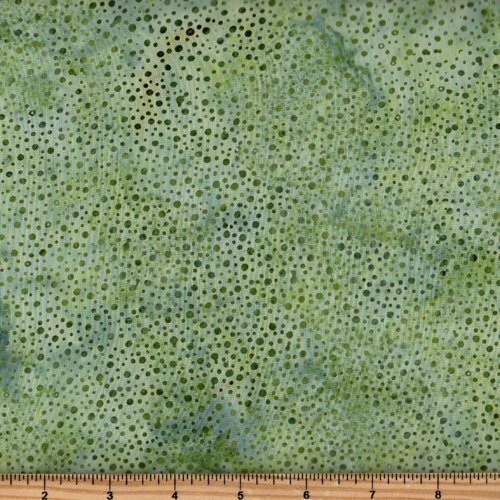 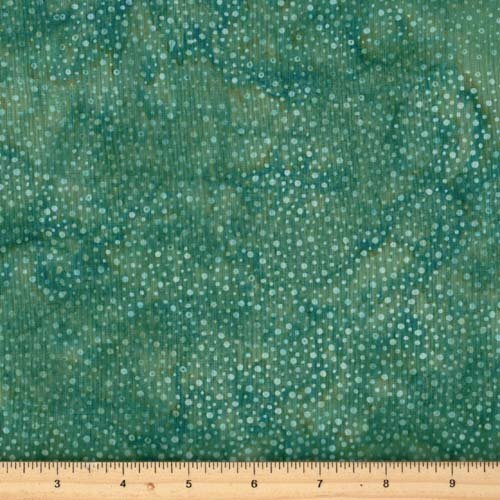 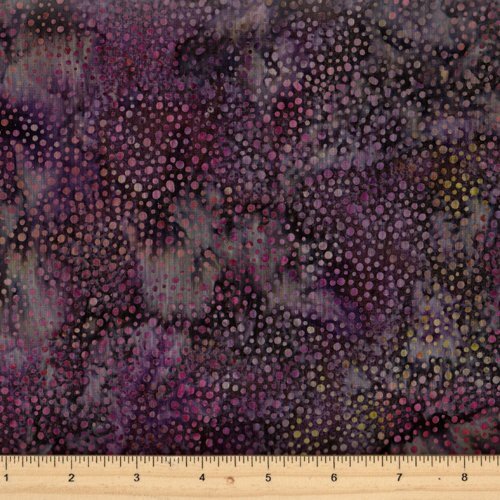 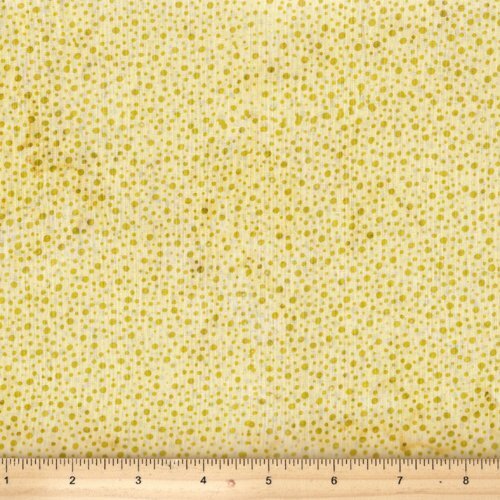 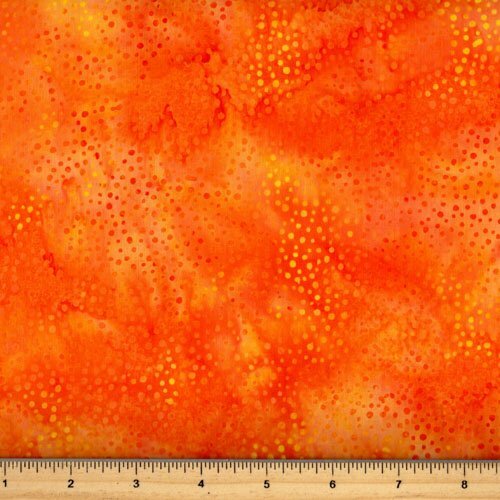 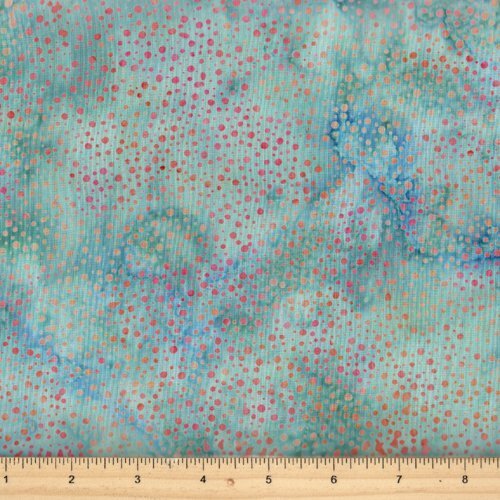 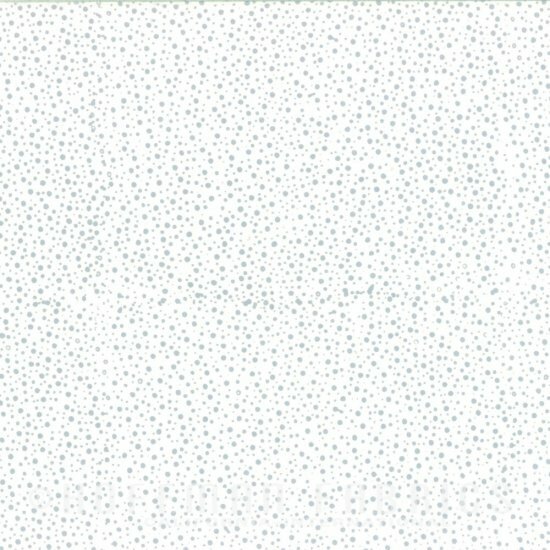 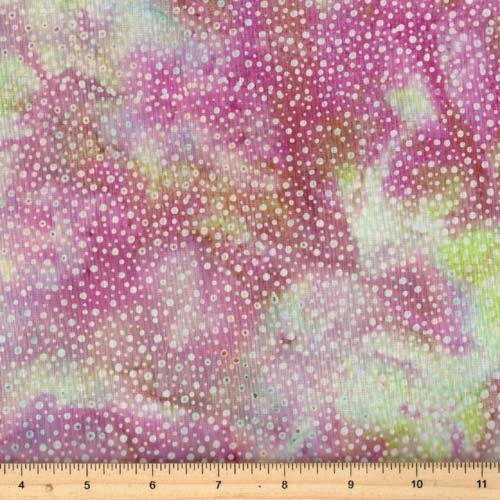 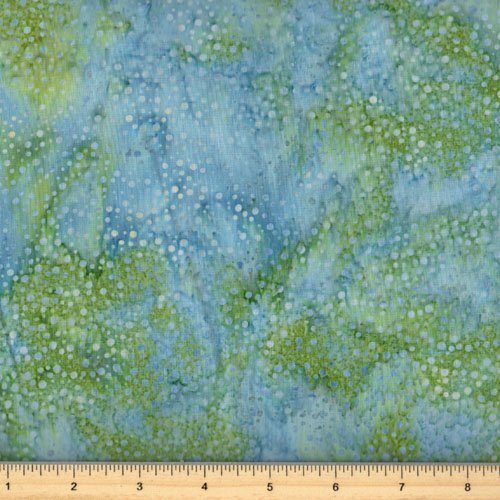 Hoffman of California Batiks with random dots in beautiful colors. 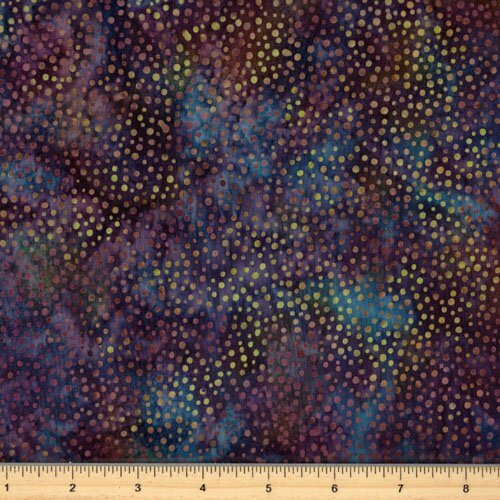 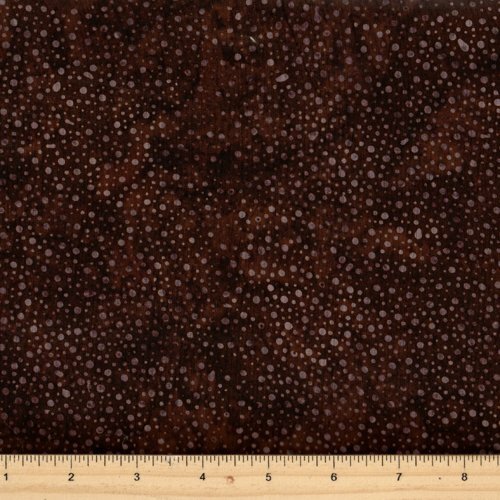 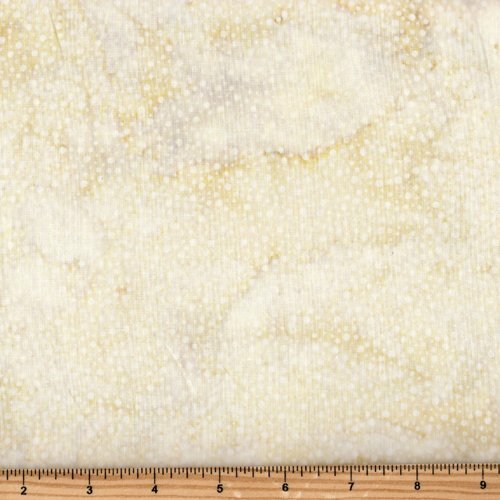 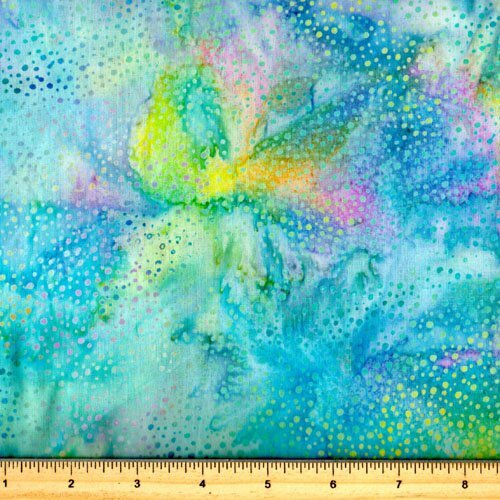 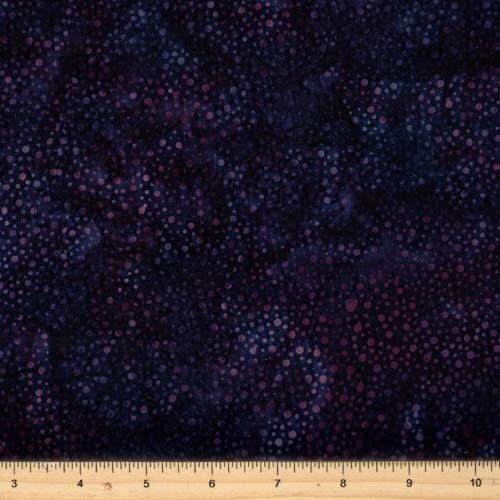 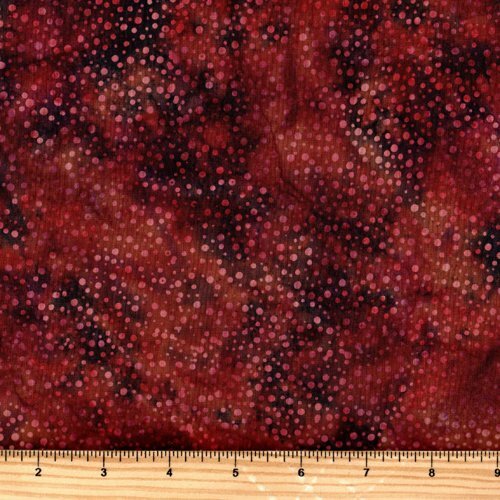 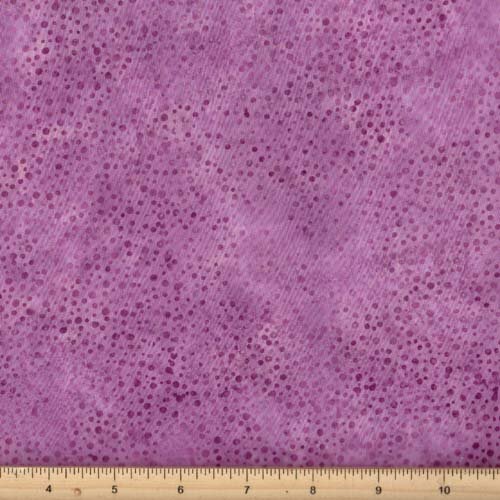 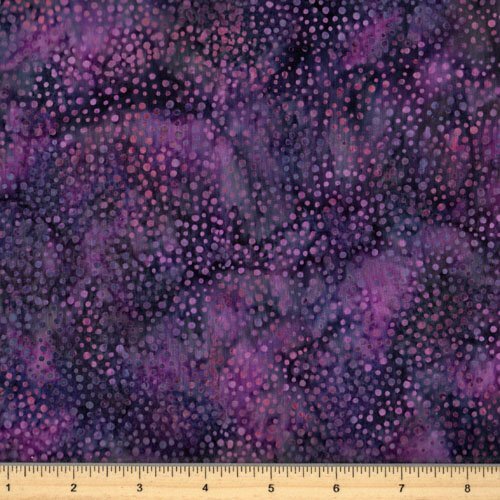 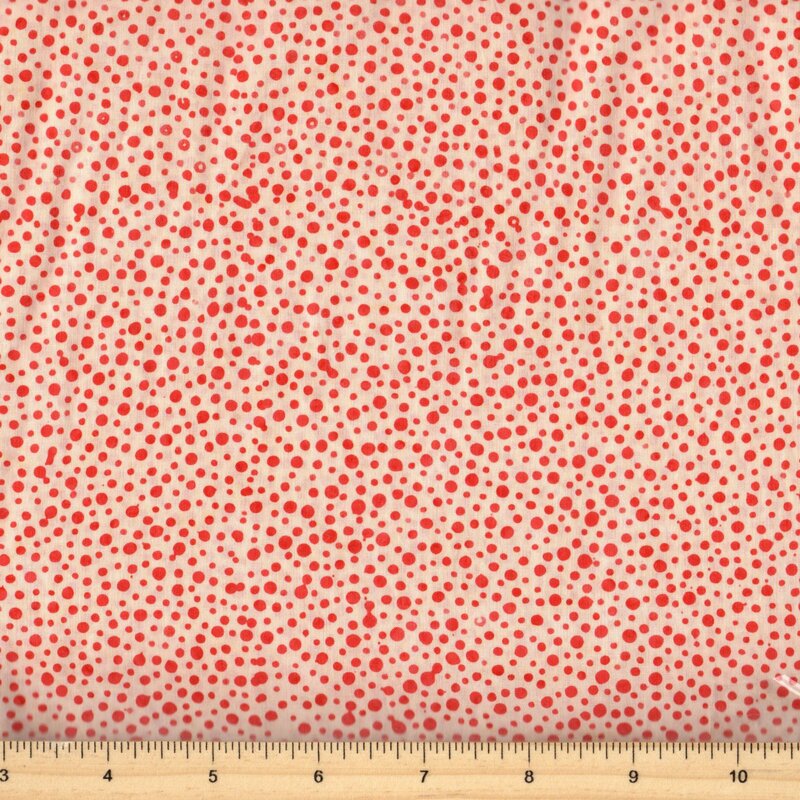 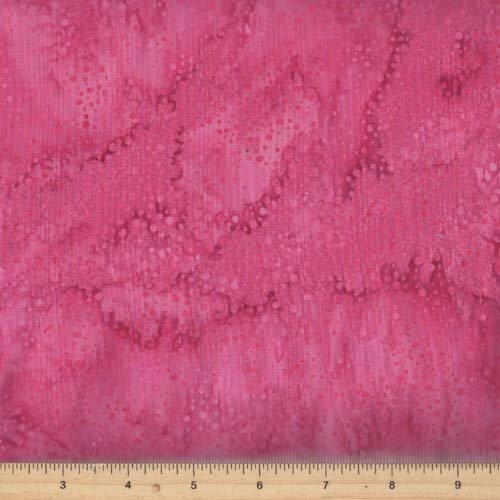 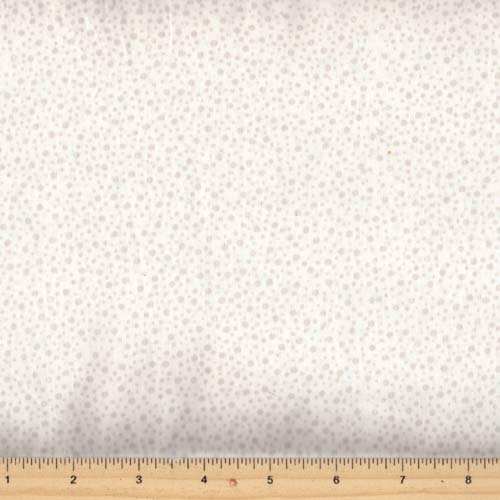 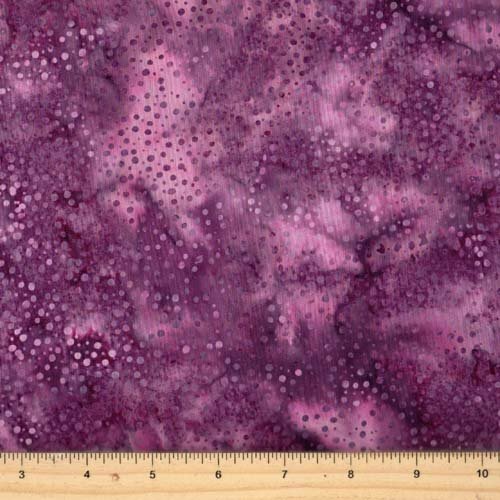 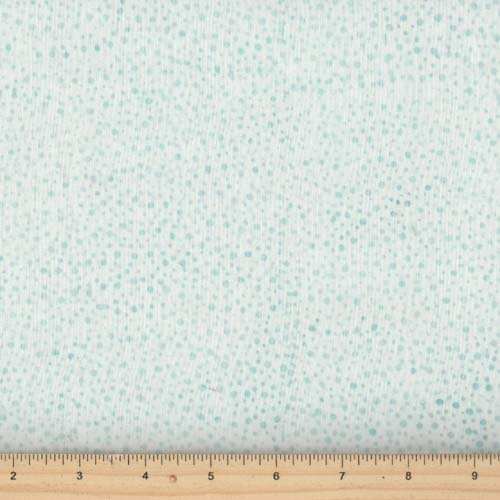 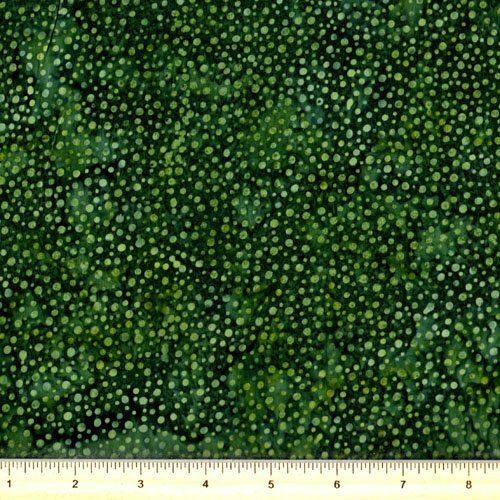 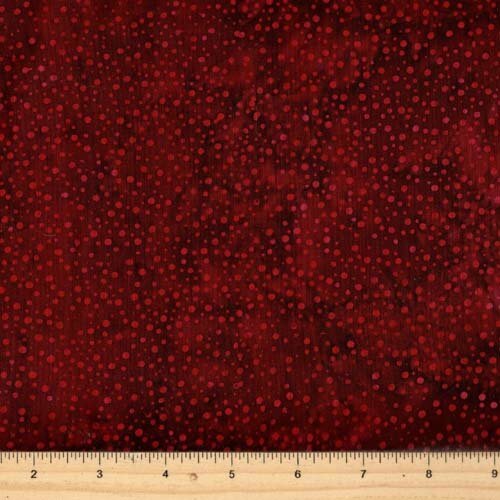 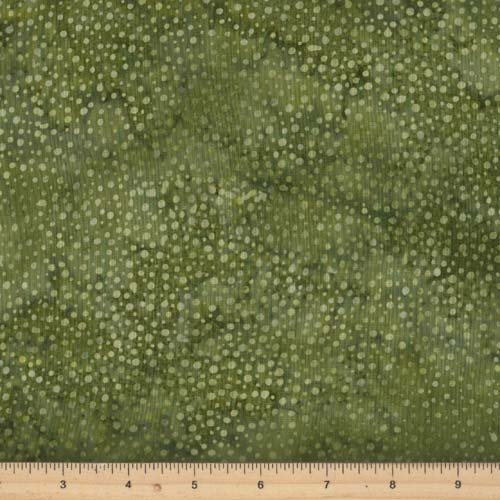 Makes a great companion fabric, yet interesting and beautiful enough to stand on its own. 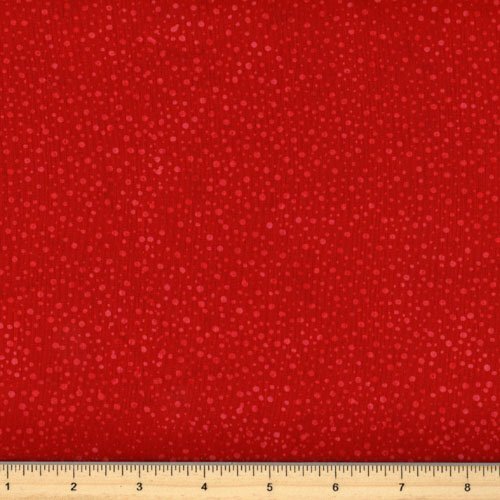 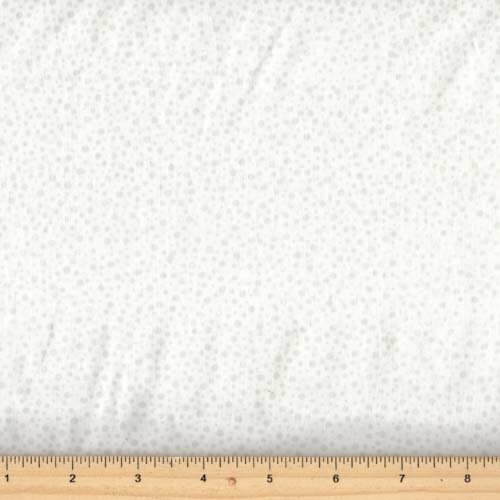 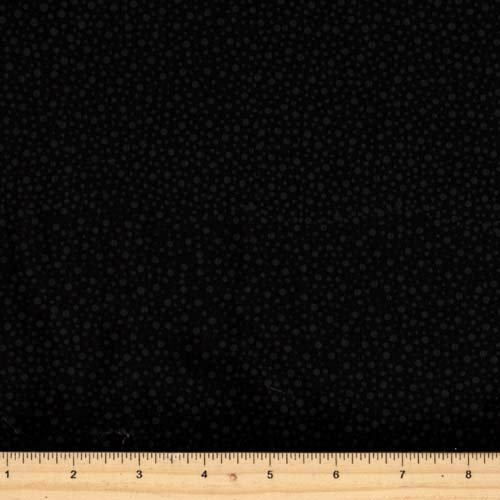 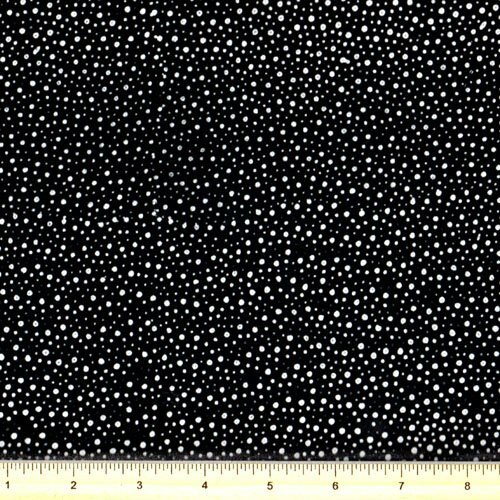 100% cotton, 43-44" average width.